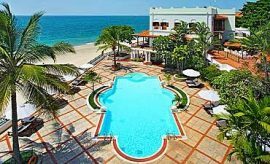 Within walking distance of the Zanzibar Ferry is the modest and economical Asmini Palace Hotel. 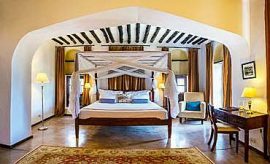 Like other structures in Stone Town, Asmini features the typical Unguja – East African historical architecture that embraces you with traditional charm you seek during your island vacation in Zanzibar. 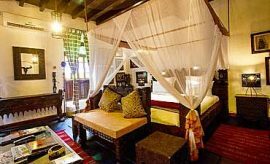 The 12-room hotel is conveniently located on the northern side of Stone Town and gives our guests easy and convenient access to the town’s many interesting tourist landmarks. As with many buildings in Stone Town, getting to the hotel can be challenging due to the narrow alleys and roads that wind through the city. 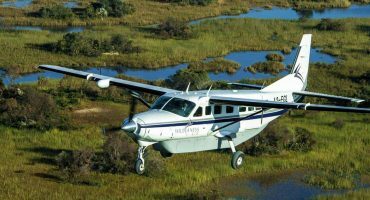 In fact, taxi cabs cannot drive along the road to the hotel, so you need to make a short five-minute walk from the taxi drop point. 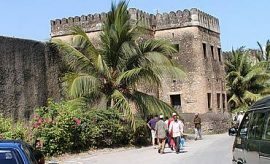 The walk, though, allows you to enjoy some of the more delicate architectural details for which Stone Town is known. 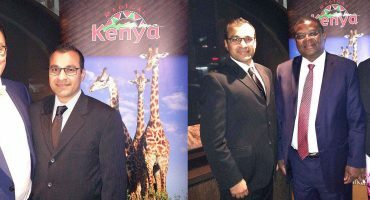 Once at the hotel, you are welcomed like family by the friendly and attentive staff. 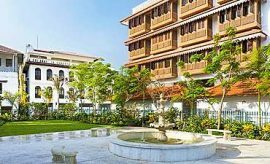 Asmini Palace is especially suited for value guests who desire a basic accommodation that is near the city’s highlights for walking tours, as well as shopping, dining and other activities. The décor and furnishings of the guest rooms are somewhat dated and plain – no wow factor here. Each room features wardrobe with mirror, dressing table with bench (some rooms only), four-poster bed, sitting area with armchairs and en-suite bathroom. The rooms are not without noteworthy design elements, though, such as the delicate colored arched glass window accents. 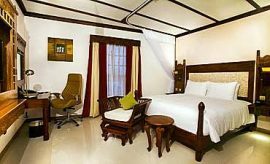 You are assured a comfortable Stone Town holiday with the necessary amenities including mini-refrigerator, hair dryer, television with cable channels, tea and coffee maker, air conditioning and free in-room wireless internet access. The en-suite bathroom offers a small pedestal sink, mirror, toilet and shower. The sleeping area and bathroom may be considered too small for some guests. For the most comfortable sleep, AfricanMecca recommends the rooms on the upper level, as rooms on the lower level are susceptible to noise. One of the fine features of Asmini Palace Hotel is the rooftop restaurant where you greet the morning with a lovely breakfast and conversation about your island travel. Although the food is palatable, the menu has the same dishes served each day so we recommend eating at other diverse restaurants in Stone Town on some days. With your morning appetite satisfied, you venture out for a walking tour. As a UNESCO World Heritage Site, Stone Town is a place where you experience history in an engaging way. The buildings and landmarks almost seem to whisper stories of long-ago visitors who made exploratory and merchant trips to Zanzibar and the Indian Ocean coastline of Tanzania. As you walk, your AfricanMecca guide both entertains and informs about the rich history of the island. Visit some of the city’s most well-known sites, such as the Anglican Church built on the site of the old slave market. A shopper’s delight awaits at the town market and small dukas where you peruse the many offerings, from textiles, crafts, fruits, spices and much, much more. After spending a bit of time at the Darajani Market, your guide takes you to Peace Memorial Museum, cultural center at the old Indian Dispensary, Sultan’s Palace Museum, Old Arab Fort and Livingstone House. As your appetite grows and your energy lulls, your guide takes you back to your preferred restaurant. Along the way, you may sample some of the island’s lunchtime edible treasures from street vendors; though caution is required for untested guts. 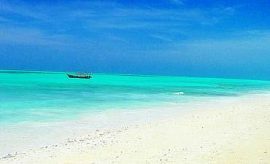 Take a quick nap to rejuvenate if you prefer, and then prepare for one of Zanzibar’s most heavenly experiences – a Spice Tour. Let your curiosity run wild as your guide describes the many aromatic herbs and spices that grow on the farm. Get an up-close look at cinnamon trees, lemongrass, nutmeg, turmeric and other ingredients that transform everyday dishes into gourmet delights. 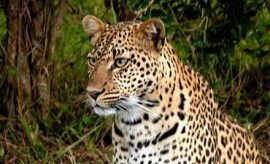 You may also wish to combine your spice farm trip with a nature-centric primate safari in Zanzibar’s first and only protected area – Jozani Forest. The micro-ecosystems of the forest have an abundance of small denizens, and the treetops are home to threatened red colobus monkeys. You day ends with refreshing sunset cocktails on Asmini Palace’s rooftop followed by a satisfying dinner before turning in for the night. 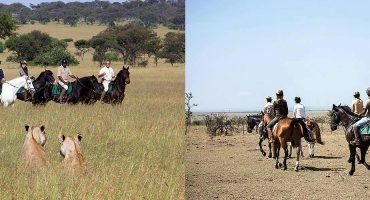 When tour vacationing at Asmini Palace Hotel in Zanzibar, we recommend experiencing some of the surrounding Zanzibar Island attractions and tour activities after your Northern Tanzania safari to Tarangire, Lake Manyara, Ngorongoro Crater and Serengeti.